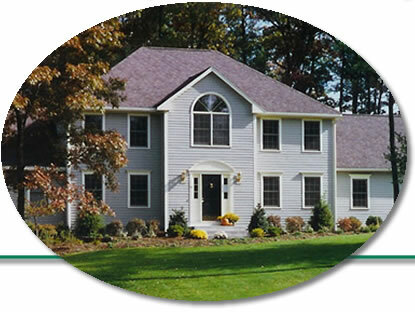 Franklin, MA Construction, Home Renovation - Stivaletta Corp.
Stivaletta Construction Services is a family owned and operated construction business that has been passed down for generations. Honesty and hard work have been Stivaletta's hallmark and over time has led to our success. We use quality construction materials and offer personalized service, making Stivaletta Construction a good choice for your next custom home, addition, or renovation project. Please browse our web site and view the many projects we have completed.